Sarah Doyle Hair by Design is your go to place for Hair and Makeup on the Mornington Peninsula. 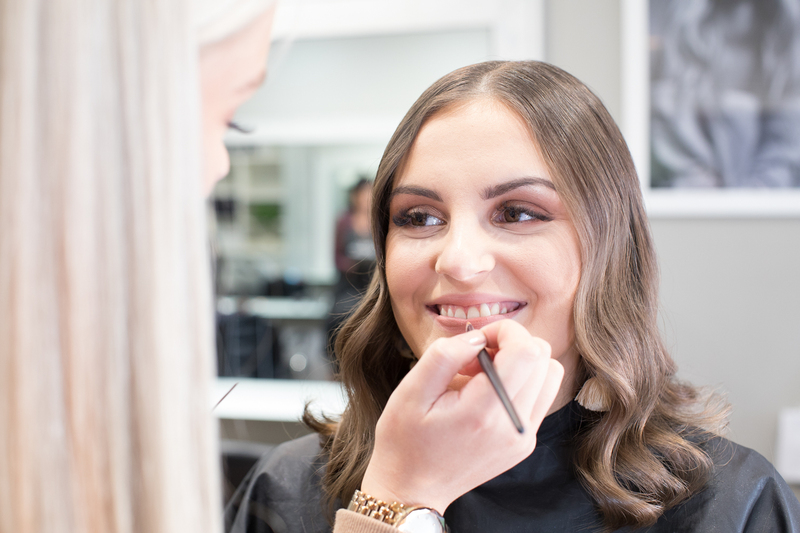 Based in Mount Eliza, we have your hair & Make Up covered. 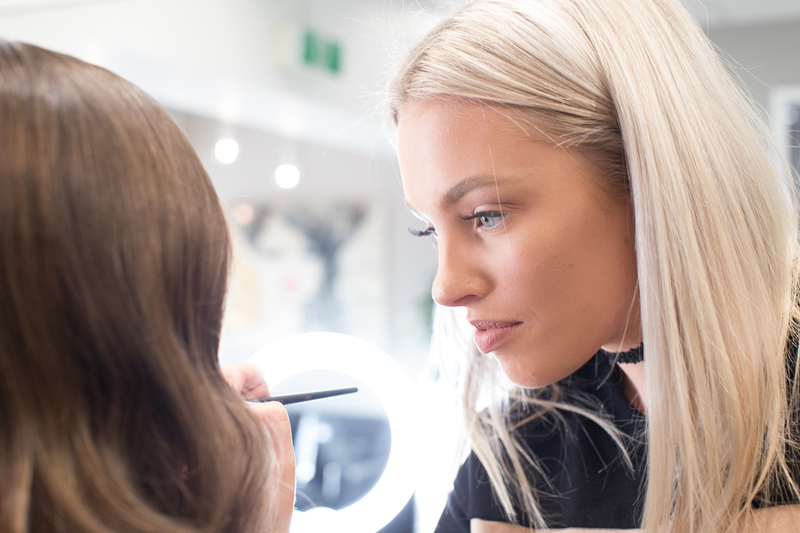 Our Hair & make up artists are highly trained and had years of experience in the industry, including Photo shoots and fashion runways with Melbourne fashion weeks. So next time you have an event on, the team at Sarah Doyle will be able to help you get ready for your next special occasion. At Sarah Doyle Hair By Design, We are your Leading Colour Specialists and Hair stylists based on the Mornington Peninsula. We are a L’oreal Professionnel and Kevin Murphy Salon. Services include Keratin Smoothing Treatments, Tape Hair extensions, Make Up & Spray Tanning. This entry was posted in Uncategorized and tagged Beauty, hairandmakeup, hairdresser, makeupartist, morningtonmakeupartist, morningtonpeninsula, morningtonpeninsulamakeupartist, Mt Eliza Hairdresser, mteliza, mtelizahairdresser, mtelizamakeupartist.